Fraud examiners have used the fraud triangle as a standard method to understand fraudsters’ motivations. However, the triangle is inadequate because pressure and rationalization cannot be observed and do not adequately explain every occurrence of fraud. Here are some tools that go further. Cressey Award Recipient: Prof. John C. Coffee Jr.
An interview with Prof. John C. Coffee Jr., 2011 ACFE Cressey Award Recipient. Stephen Pedneault, CFE, CPA, founder of Forensic Accounting Services, discusses the procedure his firm follows when embarking on a fraud examination. 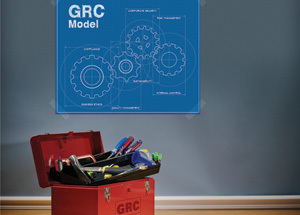 Governance, risk management and compliance (GRC) aims to integrate organizational management, asset protection and regulatory adherence under one operational umbrella. 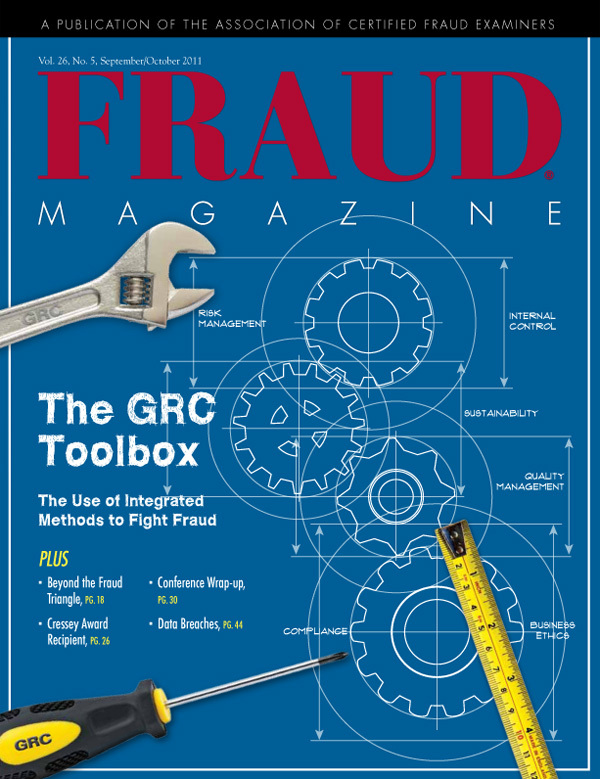 But those who devise GRC programs often underestimate fraud risk. The ACFE revisits San Diego, where it held its first annual conference to offer anti-fraud education on a grander scale. Corporations are deathly afraid of data breaches, but they need to proactively protect themselves and be frank with consumers when they are attacked. Here is help when counseling your organizations or clients. After reading “Beyond the Fraud Triangle,” what is your preferred method for deterring and detecting fraud? In Search of Higher Education: Where Can the Next Generation of Fraud Examiners Obtain their Crime-Fighting Skills?